Congratulations! 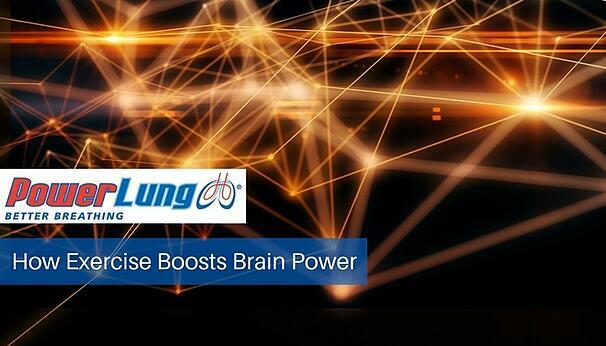 You purchased a PowerLung and have started a regular regimen for conditioning your lungs. The device has worked as we promised. Your breathing has improved. Everything you do—from simply climbing stairs to competitive rowing--is now easier. Vacation time has (finally) arrived, and you’re packed to enjoy your favorite activities, the ones that probably inspired your dedicated training. Check your list once more. Looks as if you have forgotten your PowerLung. 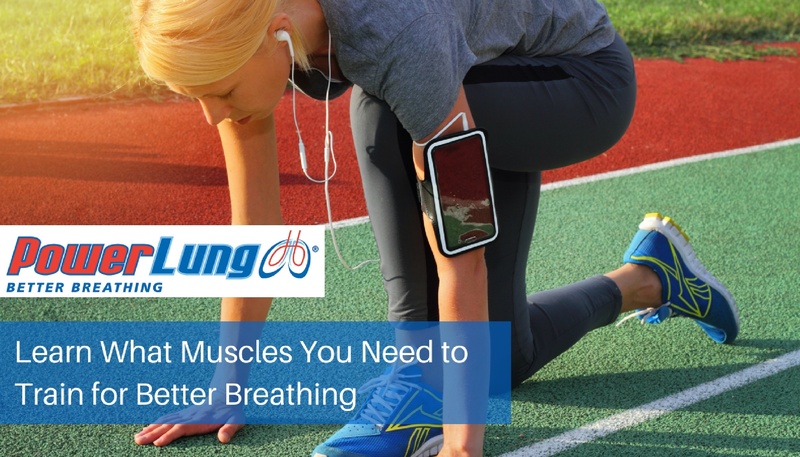 The body’s demand for oxygen increases during exercise, necessitating a boost in breathing volume and requiring various muscles around the lungs to contract in coordination. As the intensity of the exercise rises, these respiratory muscles have to contract with increased force and rapidity to keep up with the rise in the body’s metabolism. 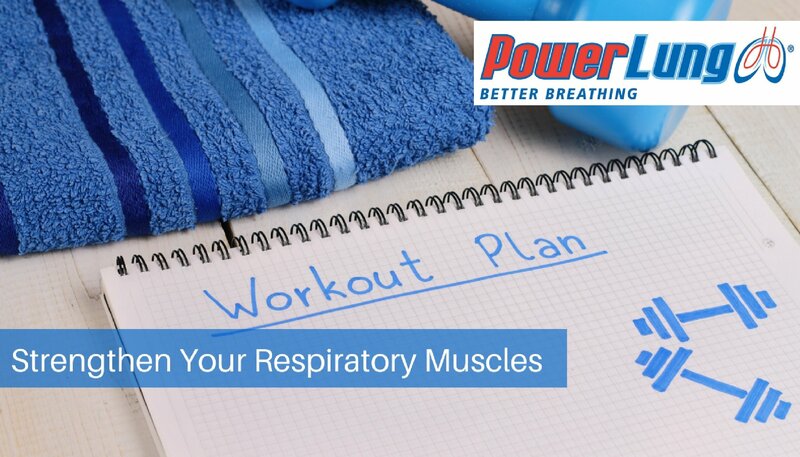 This vital role of the respiratory muscles has generated much interest in the relationship between respiratory muscle fitness and ‘whole-body’ exercise capacity. As a cyclist, have you ever been in the middle of a hike, race or a simple ride around the neighborhood, when you realize that respiratory fatigue has hit your body? While your mind is on cycling, your breathing becomes shallow, you have trouble getting deep breaths, and your muscles feel on fire. This will result in a decrease in bike speed, which could lead you to lose the race, delay your hike or make you just want to walk back home. In a race scenario, after spending months and even years training your endurance, you shouldn’t let respiratory fatigue take you out of the race. 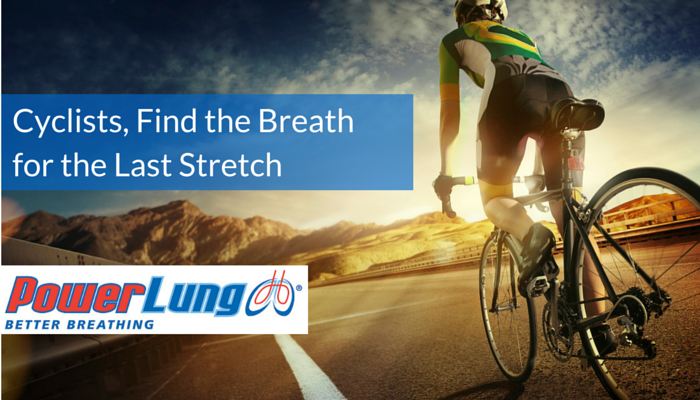 During training, cyclists often overlook the importance of breath training and respiratory fitness. 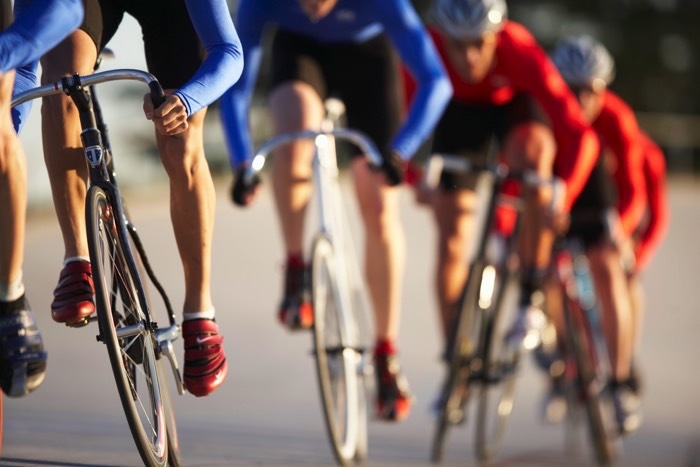 What could respiratory muscle training do for your cycling endurance and performance?